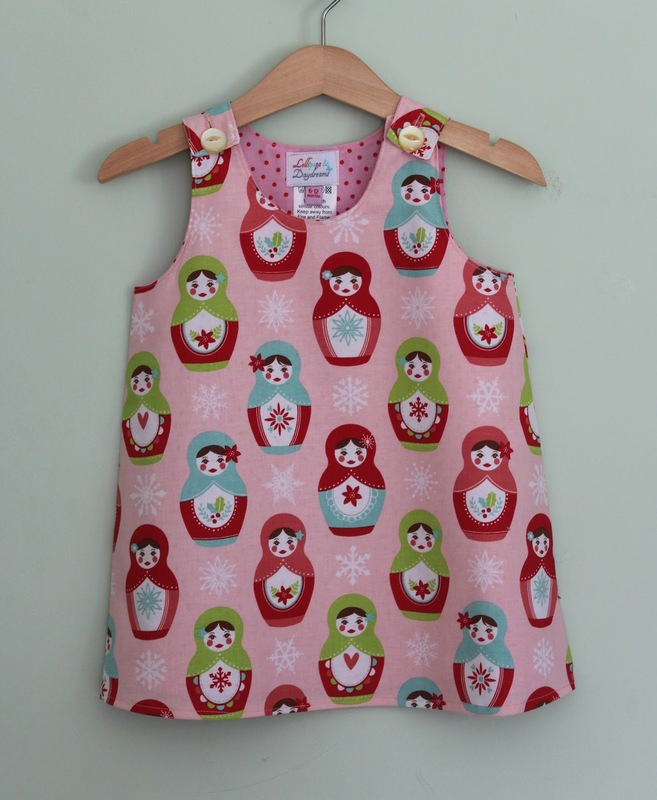 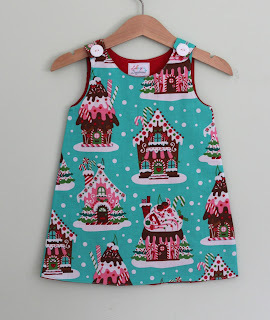 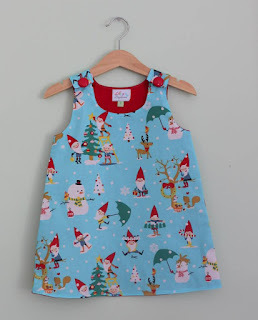 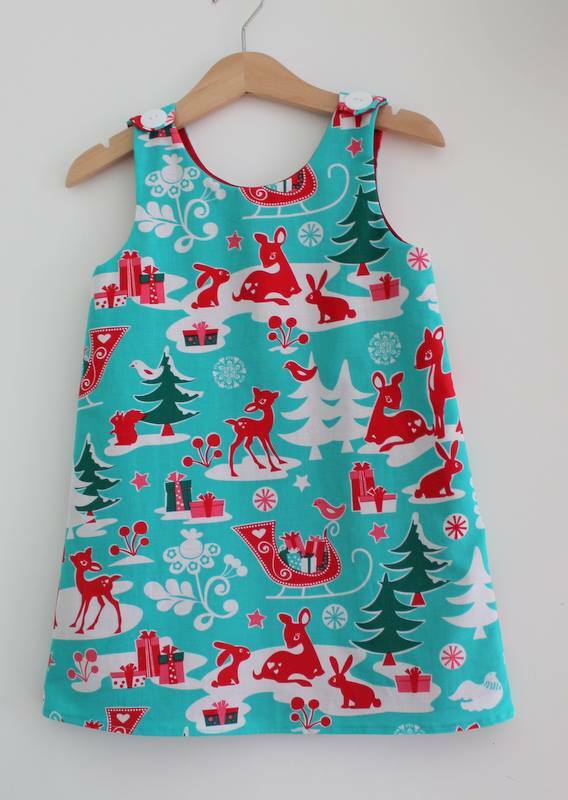 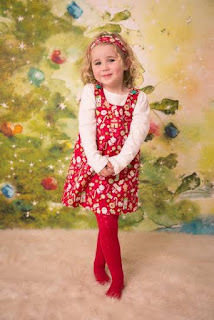 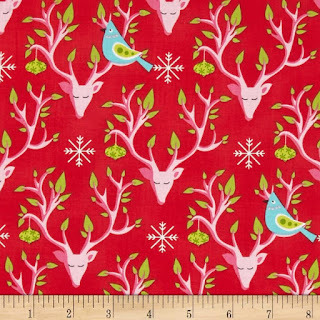 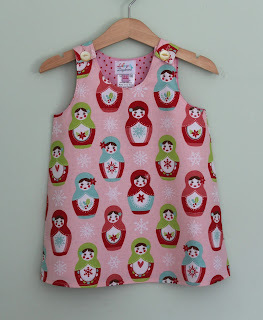 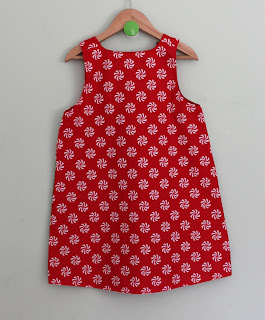 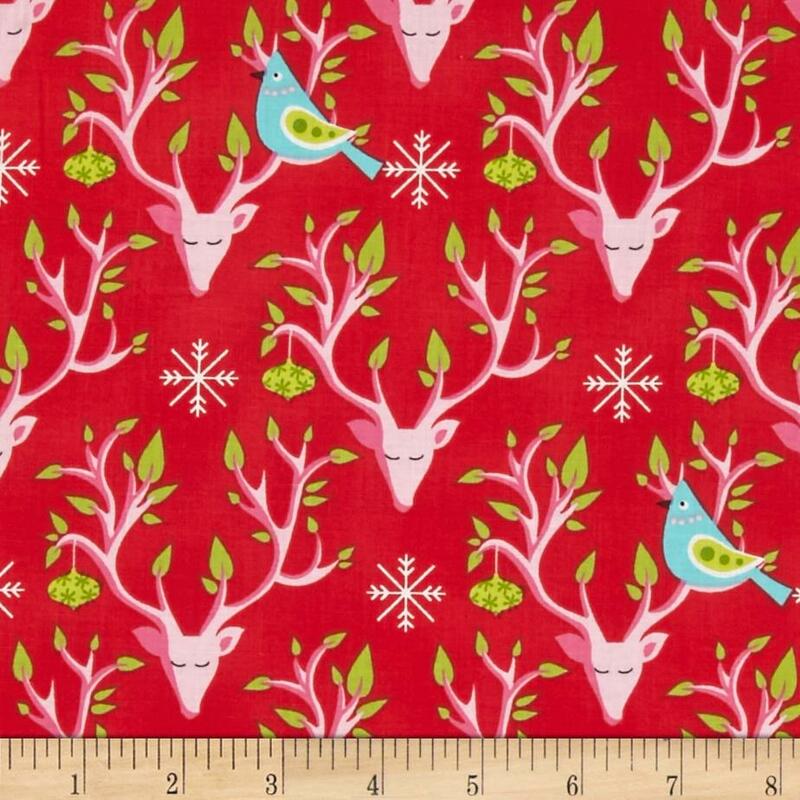 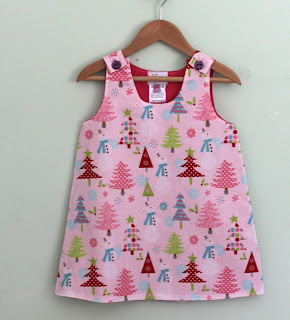 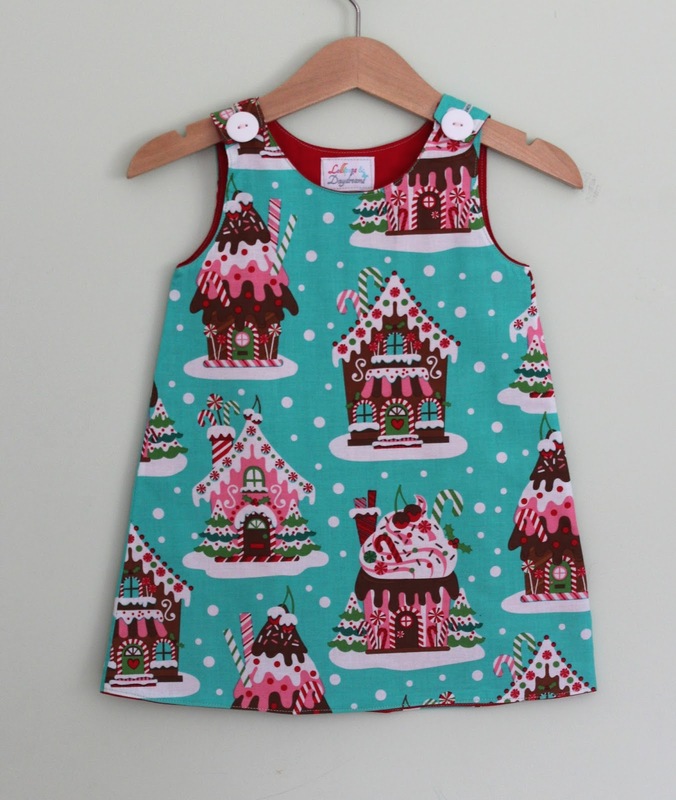 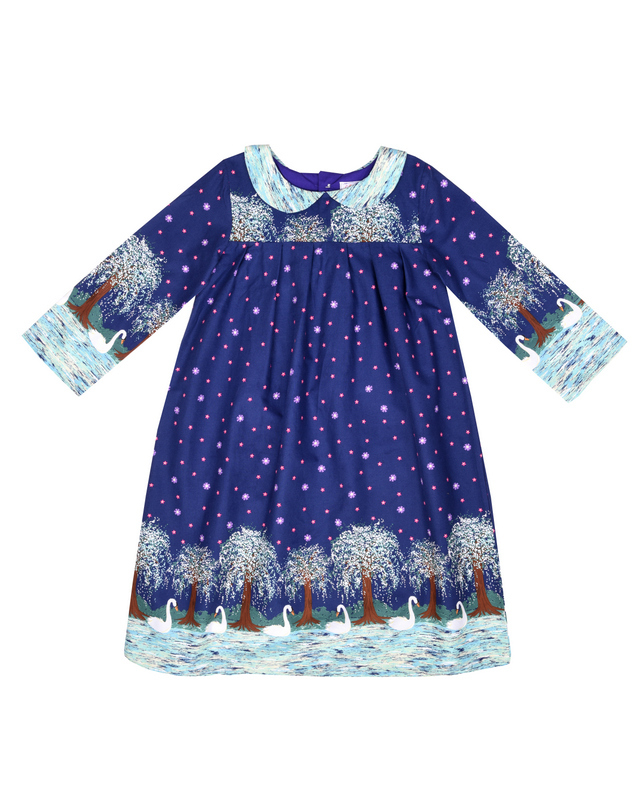 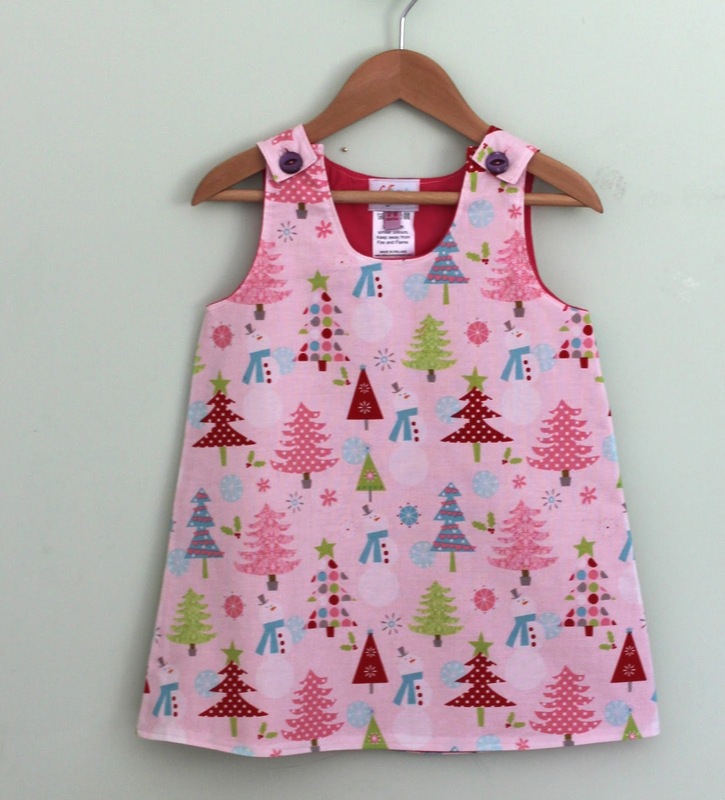 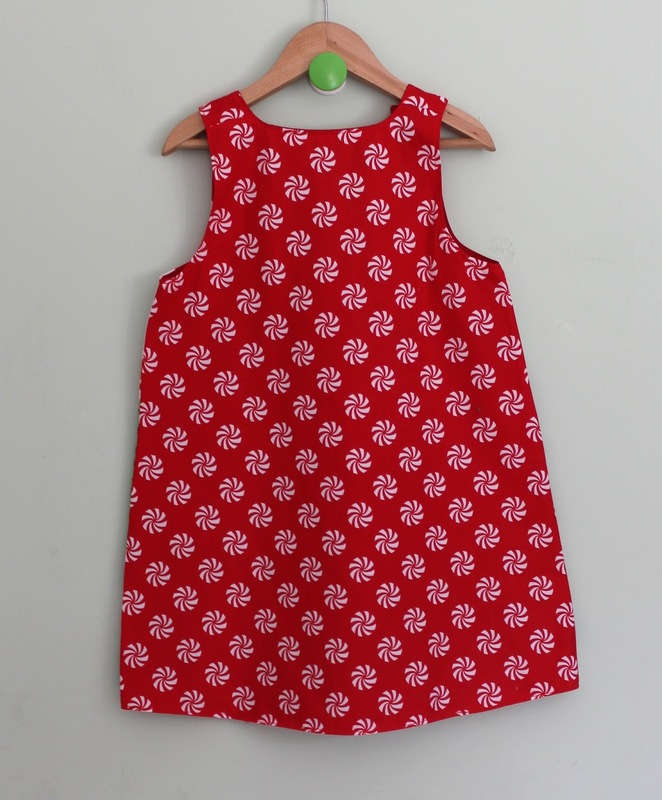 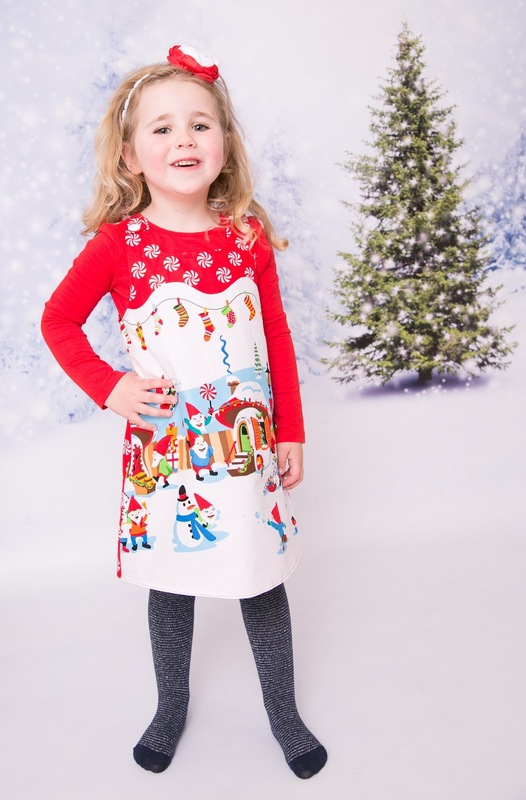 Gnome print dress, available in ages 3mths to 6yrs (all other prints are available to ages 8yrs). 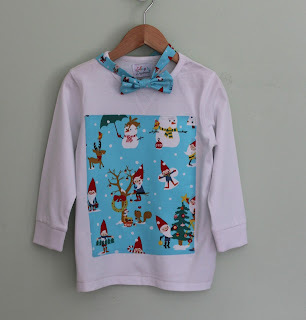 For boys, t-shirts or dickie boys. The t-shirts are being sourced so I won't be taking orders on these for a few weeks. 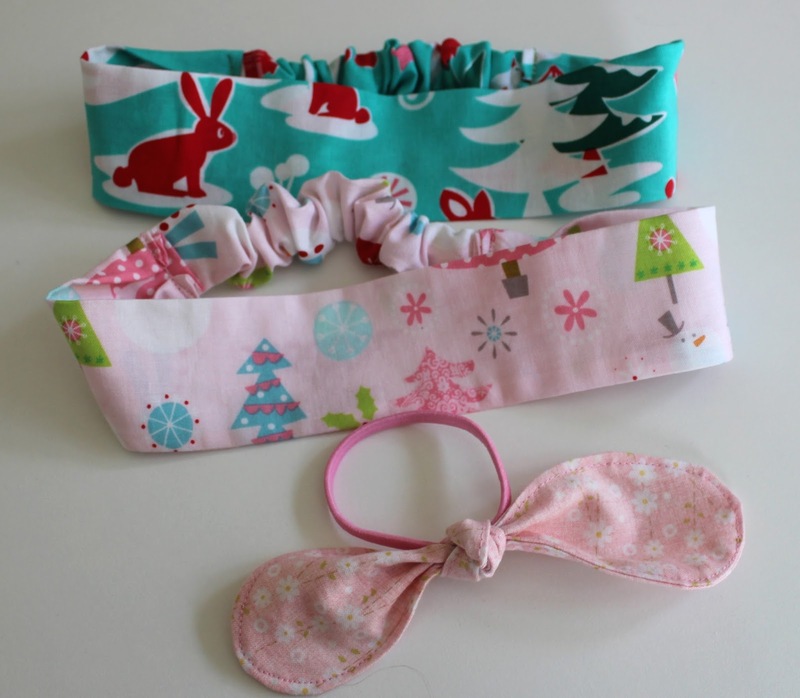 Hair accessories are Euro3 (usually 5) for one hairband or 2 bobbins when ordered with a dress. 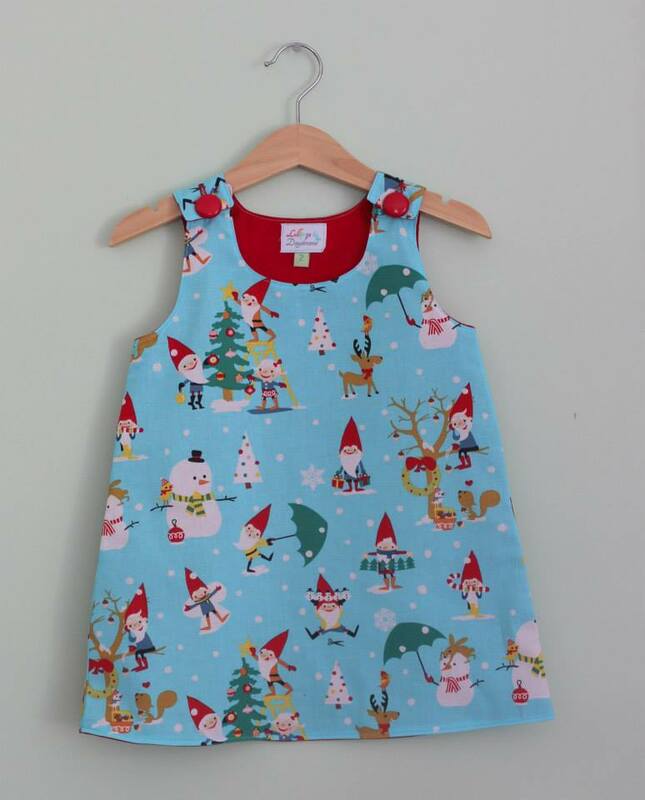 Hope you like the selection!